Some things are like each other. Some things are the same as each other. Some things are quite different from each other. 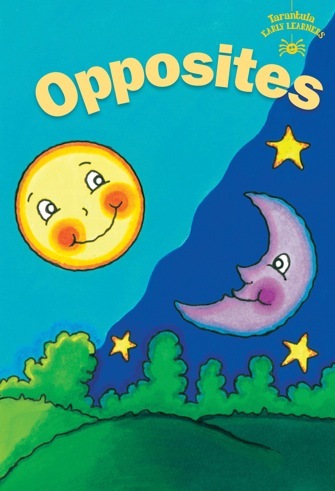 But some things are opposites. Day is the opposite of night.Opposites explains and shows many concepts - for example : a full jug, and an empty jug; a windy day, and a calm day; low down, and high up.